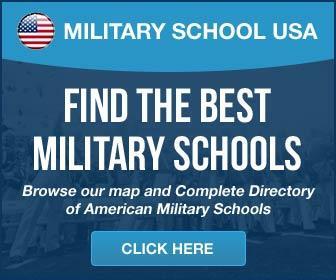 Military Boarding Schools -- American boarding schools that are Military School or Military Academies – therapeutic boarding schools and therapeutic boarding schools for boys. Should you need help finding boarding high schools, Christian help for troubled teens, programs for troubled teens or boarding schools, please let us know. Directory of boarding schools in America, including: finishing schools, military schools, prep schools, preparatory schools, boys ranches, private secondary schools, private high schools, all-girls boarding schools or all-boys boarding schools, military academies, arts schools, specialty schools, alternative schools, therapeutic boarding schools, emotional growth schools, wilderness therapy schools, residential treatment centers, and Christian boarding schools. A boarding school is a school at which most or all of the students live during the part of the year.